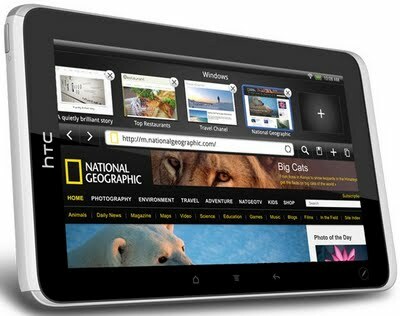 HTC Flyer is among the most keenly awaited Android based tablets for 2011. HTC Flyer is also going to be the first ever Android based tablet offering from HTC. One of the highlights of this tablet device is that, it comes with a Scribus. But don't worry, the device does have a capacitive touchscreen as is expected and Scribus extends the functionality of the tablet even further. Below video introduce you to the new HTC Scribe Technology and other awesome features of upcoming HTC Flyer tablet. Hope you enjoyed the HTC Flyer video as much as I did. Browse our Videos category for more such interesting stuff. Also, check out this collection of mind-blowing mobile phone concepts.